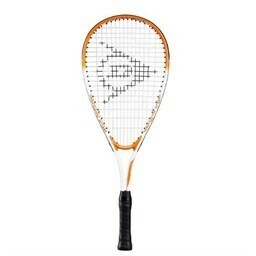 Dunlop Miniis a range of products specifically designed for players aged 5 years old to 99 offering an ideal and fun introduction to the game of Speed badminton. 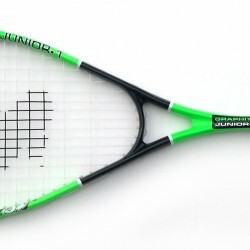 Whether it be the first experience of using a racket and ball, or developing already built up skills, the range of equipment is tailored for all ages and abilities. 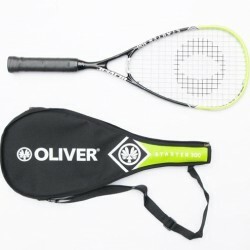 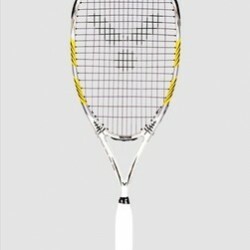 An ideal racquet for children and players developing their speed skills. 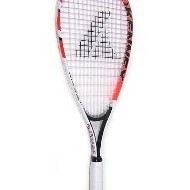 Features a 60cm in length Aluminum frame with a large 500 sq cm head size and weighs 175g. 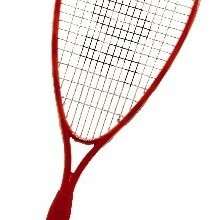 DISPONIBILE DOPO CONFERMA ORDINE CONSEGNA 2-10 gg lav.